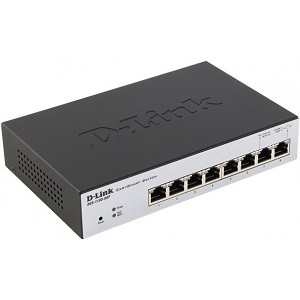 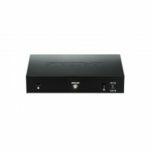 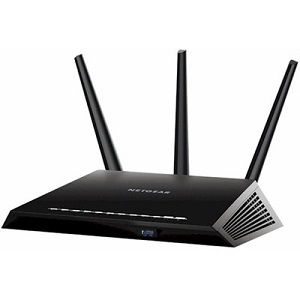 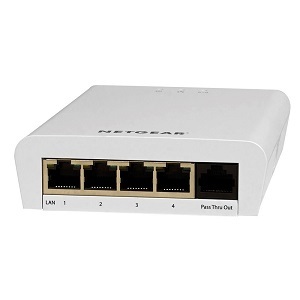 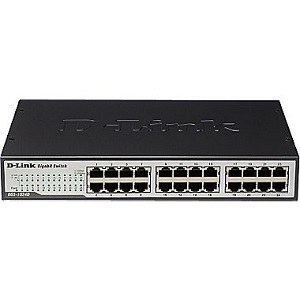 The D-Link DGS-1008P 8-port Gigabit Ethernet switch enables home and office users to easily connect and supply power to Power over Ethernet (PoE) devices such as wireless access points (APs), IP cameras, and IP phones. 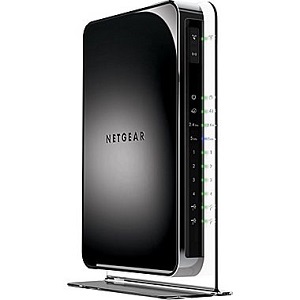 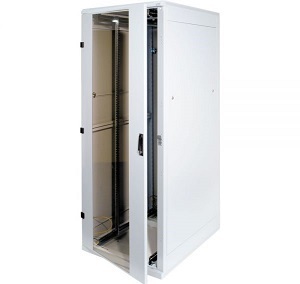 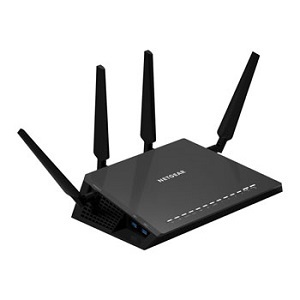 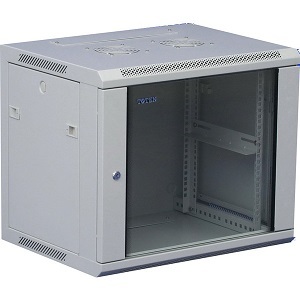 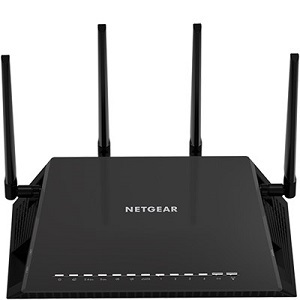 It also provides the opportunity to add additional Ethernet devices like computers, printers, and Network Attached Storage (NAS) onto a network. 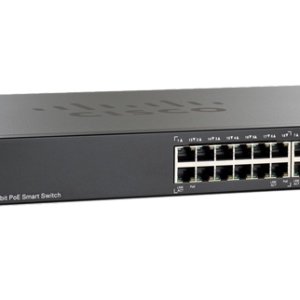 This compact PoE switch operates quietly, making it ideal for use in virtually any room or office.